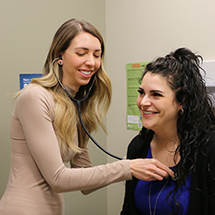 We're a friendly team that – in collaboration with your family doctor – works to maintain your current good health, manage health challenges, and prevent issues from becoming serious. We do this by offering free classes, and access to health specialists like RNs, LPNs, dietitians, pharmacists, psychologists, and family counsellors. We believe in the adage that an ounce of prevention is worth a pound of cure. We want to change the way our communities look at health care, and emphasize illness prevention. We can do this by providing support and education for your ongoing good health. Empowerment begins when patients build ongoing relationships with their family doctors and the health care team. To your health! By offering health education and wellness programs, we seek to directly involve patients in stewarding their own health. Our news stories provide insights and examples of what you might be doing to make sure you have the best possible health. From behaviour change specialists, to kinesiologists, to nurses that can educate on diabetes or high blood pressure, or provide foot care, or help you manage your chronic pain, you have access to a team of specialists who can optimize your health care options. 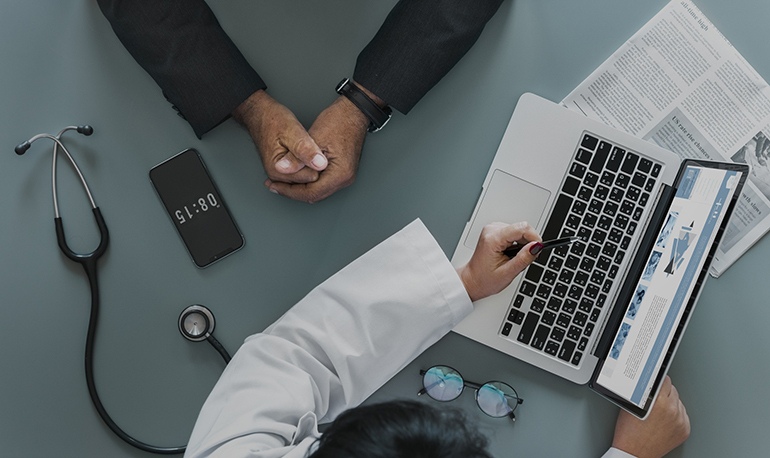 There are great reasons to go to a walk-in, but you might not be aware of some of the great reasons to see your family doctor as your first resort.